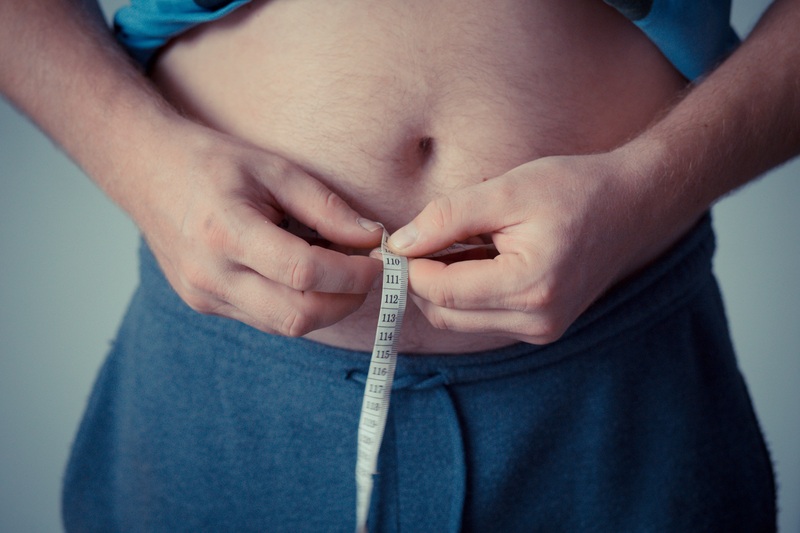 How to lose weight fast with insurance in New York City? Did you know that 1 in 3 people have insulin resistance or are considered “pre diabetic” which could be the main reason that people are overweight? Losing just 5-10% of your body weight in NYC will help you reduce risks of heart attacks, diabetes and even some cancers. More than half of the people in New York City are either overweight or obese and can benefit from losing weight! Introducing the unique W8MD’s insurance *physician weight loss and sleep wellness program in New York City. The weight loss doctor’s of W8MD partner with each patient to develop a custom weight management program to best meet their individual needs taking into account their medical history, lifestyle and goals. The best part of the program is that we accept most insurances for the weight loss doctor visits in NYC so you can lose weight fast and safe. If you have a little or a lot of weight to lose and want to lose it without Bariatric surgery, think W8MD for weight loss in NYC. Our founder, Dr. Prab R. Tumpati, has been a practicing board certified internal medicine, sleep and obesity medicine physician with a fellowship training in the emerging field of Obesity Medicine. Dr Tumpati currently serves as the Medical Director at Sleep Medical Associates Sleep Services in Brooklyn New York and staff physician at the Poly-Tech Sleep Services and W8MD Weight Loss Center of Philadelphia, PA.
We offer appetite suppressants or diet pills NYC when medically appropriate along with optional, delicious and affordable W8MD meal replacement supplements! Dr. Tumpati makes each person feel special. I would highly recommend him to anyone that is serious about not only losing weight but improving their overall health, gaining knowledge about their bodies and nutrition and developing a healthier lifestyle. – Patricia(Patient Fusion) *Individual results may vary. I did not think that I would be able to achieve such results, and certainly not in less than a year. I am amazed at my success, and I could not have done it without Dr. Tumpati and W8MD. Daria M. *Individual results may vary. Before and after losing weight NYC. *Individual results may vary. 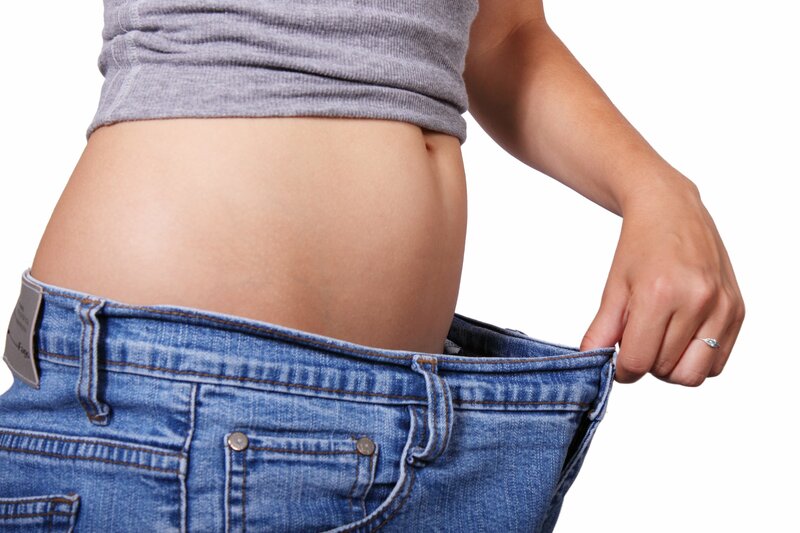 If you are overweight or obese in New York City, have insurance and need to lose weight, there is no better place to losing weight fast in NYC than W8MD medical weight loss centers of America! Acceptance is limited as the only medical weight loss & sleep wellness center in the region to accept most insurances!